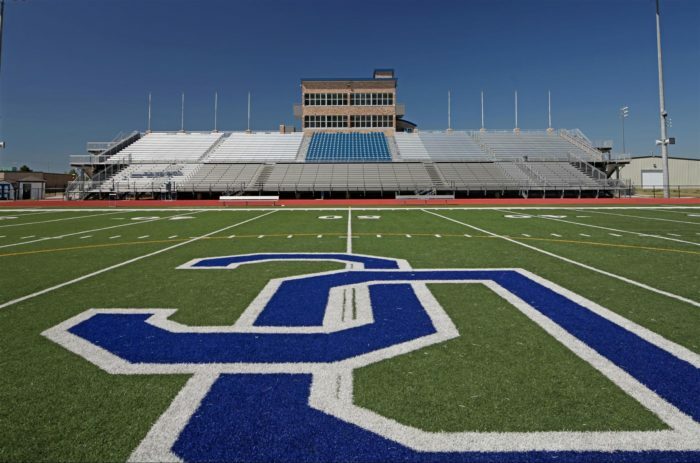 The Deer Creek School District has seen substantial, sustained growth, reaching academic and athletic heights along the way. Covering 72 square miles and including portions of three counties and two cities, Oklahoma City and Edmond, Deer Creek has doubled the number of student served over the last ten years. The district has undertaken a large expansion of their properties, including several projects at their high school complex. 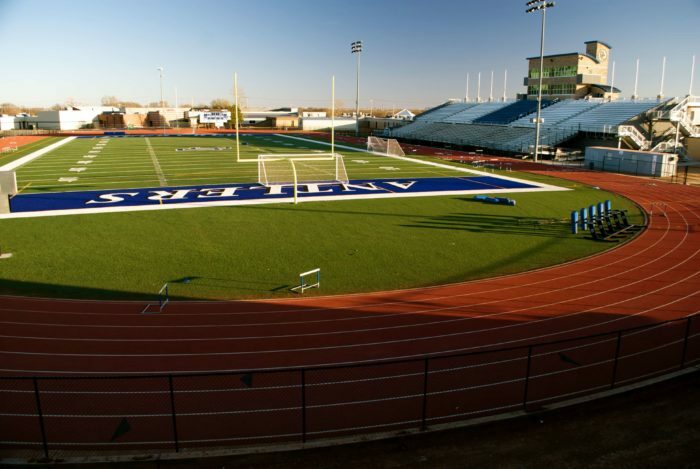 Wallace Engineering provided structural engineering services for the expansion of the existing Deer Creek Stadium to accommodate the increasing number of fans. As part of a multiphase athletics upgrade, this project expanded stadium capacity by approximately 2,000 seats to provide a total of 3,385 seats. 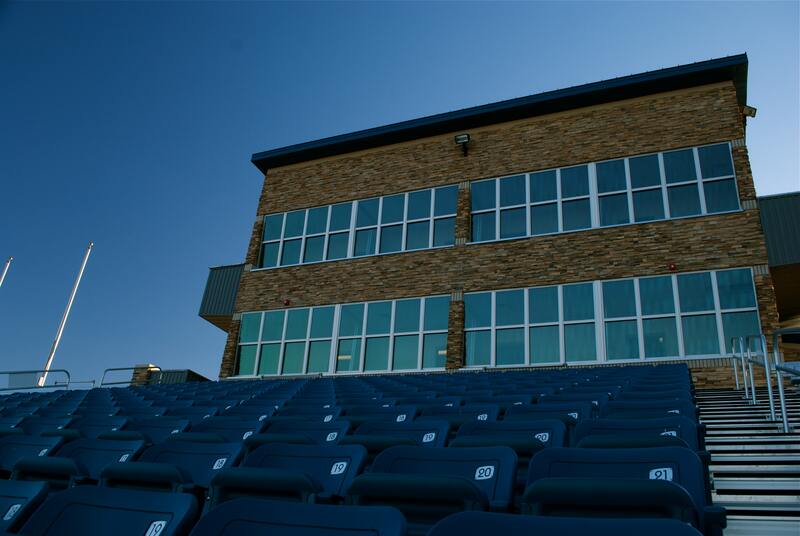 The two-story state-of-the-art press box provides rooms for game day officials, coaching staff, and radio, video and print media personnel. It includes platforms for home and visiting coaches to video the games as they are played on the updated track and synthetic turf field. 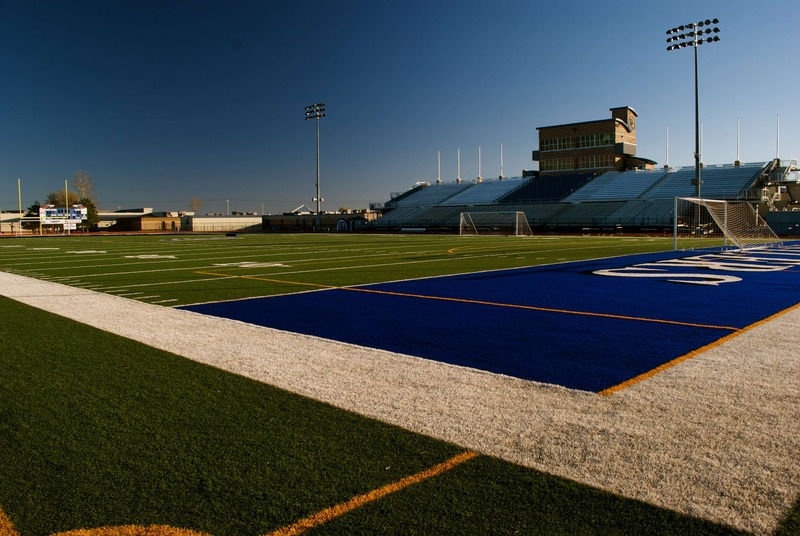 Underneath the press box are spacious public restrooms, equipment storage and a large weight room available for daily use by school athletes and students.